Alicia Sirkin is a Life Coach with offices in downtown Miami and Coconut Grove. She works with clients who need structured guidance to make tough life decisions, such as making career changes, re-envisioning life after the kids have grown, and coping with family health issues. 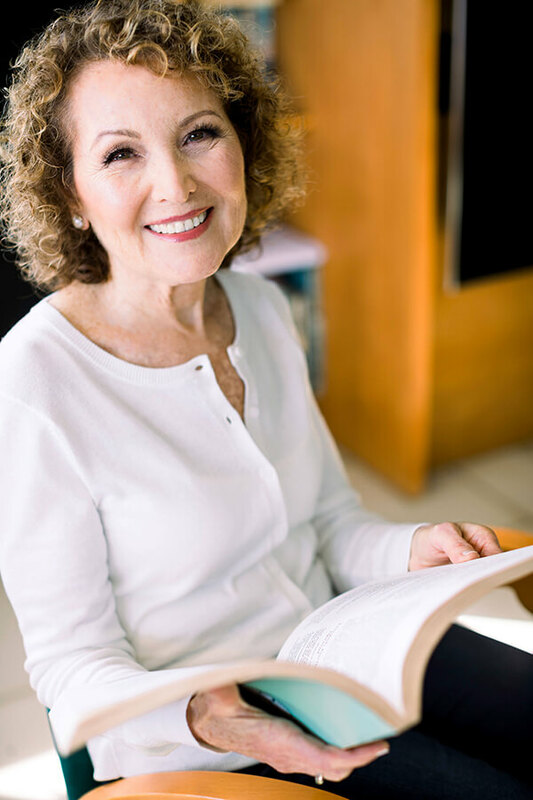 Founder and director of The Sirkin Creative Living Center, LLC, Alicia co-authored the globally recognized Bach Flower Remedies Quick Reference Guide and is published in books and magazines. Her scientific research is published in the Journal of Complementary Health Practice Review. She has lectured at national conferences and is a frequent guest on radio and television programs. Early in her healthcare career, Alicia recognized the value of cultivating a healthy lifestyle with education, diet, fitness, and a commitment to overall wellness. Her mission began while teaching her dental patients how to maintain healthy teeth and gums. She later expanded her focus to educate the public to take responsibility for creating positive outcomes in health and life through personal choices. As a holistic coach and leading authority in the field of Bach Flower Remedies, Alicia is a well-known speaker, educator, researcher, and internationally published author. Alicia has been featured in U.S. publications such as Fitness, Spa, Vegetarian Times, and Massage, as well as internationally. Additionally, she designed and co-implemented a scientific double-blind study on the effectiveness of flower remedies for high situational anxiety. The study results appeared in the Journal of Complementary Health Practice Review. Published in the encyclopedic second edition of Alternative Medicine: The Definitive Guide, Alicia also contributed to Alternative Medicine’s Guide to Chronic Fatigue, Fibromyalgia, and Lyme Disease. One of only a dozen practitioner-teachers for the Bach International Education Program, she has taught in consumer, medical, and university settings and consults worldwide. Alicia’s medical background and 28-year advocacy of whole foods, Bach remedies, the value of a positive outlook and inner peace gives Alicia a unique framework from which to help others discover the best within themselves. With a varied background in healthcare, project management, entrepreneurship, media, and the arts, Alicia is able to meet professional women with a unique understanding of their needs and how to address challenges with creative solutions. Her coaching practice includes working with a variety of executives across the healthcare, finance, education, hospitality, and consumer health product industries.